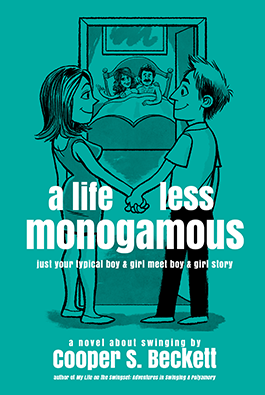 Have you read A Life Less Monogamous? Why not leave a review on Amazon.com or Goodreads. Do you have a blog with a posted review online? Email us so I can link it here! Contact wholesale@coopersbeckett.com for wholesale requests.